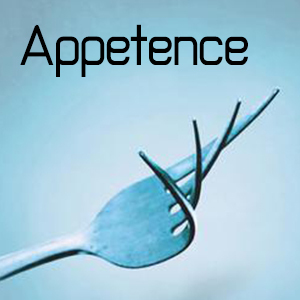 Details: Appetence / Enhance Stim (Moderate) / 30 Minutes / Appetence falls under our physique line of body enhancement, workout and diet-style line of ultra-advanced figure and framing doses. We designed this dose for those who need to maintain a high caloric diet, and we attempt to power-up the bodyâ€™s natural ability to propagate intense desire. Trigger a strong natural craving, and most importantly, an appetite. If needing to be hungry, or want to initiate a deep and strong craving during boring supplemental meals, this may be the dose for you.